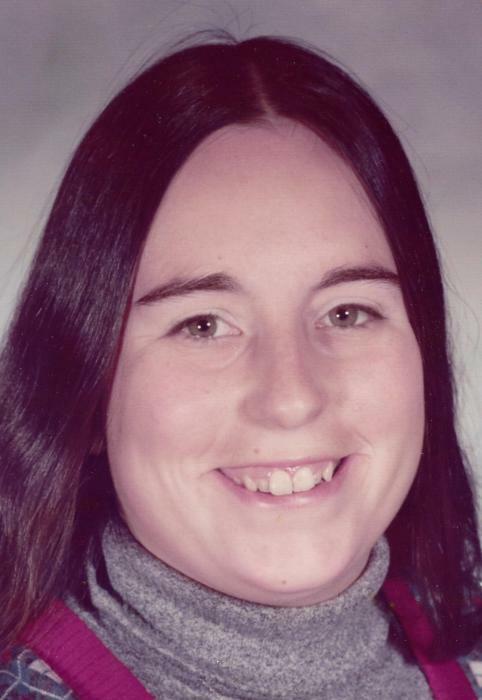 ANNAWAN – Deborah “Deb” Richter, 66, of Annawan, died at 7:37 a.m., Friday, March 29, 2019 in the emergency room at Great River Medical Center in Blytheville, AR. Funeral services will be held at 11:00 a.m., Saturday, April 6 at the Fairview United Methodist Church in rural Annawan. Rev. Dan Wright will officiate. Visitation will be held from 5:00-7:00 p.m., Friday, April 5 at Rux Funeral Home in Kewanee and one hour prior to services at the church on Saturday. Cremation will be accorded following the services. Memorials may be directed to Fairview United Methodist Church, the Annawan-Alba Fire Department or to a charity of the donor’s choice. She was born April 17, 1952 in Berwyn, IL., the daughter of Joseph and Ellen (Hughes) Pecina. She married Duane “Dewey” Richter on August 24, 1974 in Downers Grove, IL. Survivors include her husband of Annawan, two sisters, Sue (Wade) Jensen of Naperville, IL and Joanne Pecina and her partner Coni of Buford, GA, three nieces, four great nieces, one great nephew and many other family and friends. She was preceded in death by her parents. Deb had a BS from Western Illinois and a Masters in Social Work from the University of Illinois. She had worked as a social worker for Kewanee Hospital and Hospice Care and as a social worker for Fresenius Medical Care. She was a member of Fairview United Methodist Church and the United Methodist Women. She enjoyed collecting Fiesta dishware and gemstone and silver jewelry. She also enjoyed collecting antiques and going to flea markets. Deb was a people person and will be greatly missed by all who knew her.